This article originally featured in the Spring Edition of MER Magazine published in February 2018. Read other articles from MER by visiting digital.mailandexpressreview.com. In light of the UK Pallet Network Digest 2018, Saeed Mumtaz, Director of Research & Consultancy at Triangle Management Services, considers some of the trends facing the pallet industry in 2018. 2017 was a busy year for the pallet networks. From Palletforce’s new £50m super hub to Pall-Ex’s continued expansion into Europe, two conflicting views of the pallet network are emerging. On the one side you have the likes of Michael Conroy of Palletforce claiming the industry is ripe for consolidation, on the other hand we’ve seen the launch of new players. 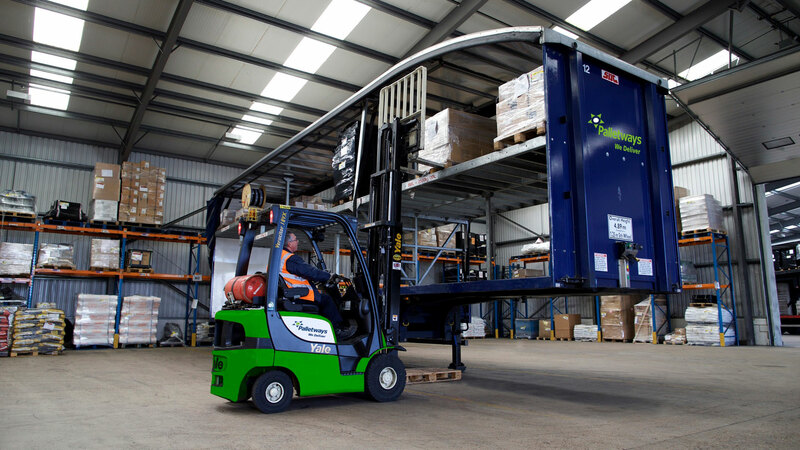 Given Palletforce’s £65m of worth investment since 2015, it’s no surprise they feel well placed to take advantage of market consolidation which they deem to be “inevitable in our sector”. Continuing driver shortages and a decline in the number of UK hauliers suggests that market consolidation may well prove inevitable. But given the maturity in the market, it’s difficult to see how consolidation would leverage any significant advantage. After all, any of the larger players looking to buy a rival network would likely have existing members in the areas of the network they acquire already. Putting network consolidation aside, we’ve recently seen a number of acquisitions of member hauliers by pallet networks. Both Palletline and Pall-Ex bought member hauliers recently as a means of protecting their networks. The decline in UK hauliers in general means this is a trend that is likely to continue as networks try to maintain their reach in difficult geographical areas. For smaller networks they are likely to focus more on the expansion of their membership. With so many networks competing for only a limited number of hauliers, strategies around member retention and acquisition may prove to be another significant trend in 2018. To make matters worse, the “Brexit effect” on exchange rates has resulted in some Eastern European HGV drivers returning home in search of work. Operators will be reassuring their drivers that there is still a future working in the UK but with no great clarity around Brexit, it seems likely that European drivers will continue to drift back home. Unless the logistics sector can secure special dispensations for EU migrant workers, Brexit will undoubtedly have an impact on costs and rates. And the pallet industry’s continued reliance on European drivers (currently they account for 13% of HGV drivers) means that employment issues will remain a focus in 2018. With so many networks competing for only a limited number of hauliers, strategies around member retention and acquisition may prove to be another significant trend in 2018. The boom in e-commerce is a likely driver for this interest in home delivery and across pallet networks, growth in B2C deliveries seems to be a key focus. Across the Atlantic, XPO Logistics has announced plans to nearly double its last mile footprint in the US. Closer to home it seems pallet networks are taking heed of the opportunity in last mile delivery with Palletways amongst many others making significant investments in the B2C capabilities. Interestingly, we’ve also seen a number of traditional parcel operators making strides into the pallet sector. The recent merger of National Pallets and Parcel2Go is a case in point. And the recent announcement by Parcelforce that they will be accepting larger parcels through their network marks an important shift towards consolidation of services or a one stop shop. 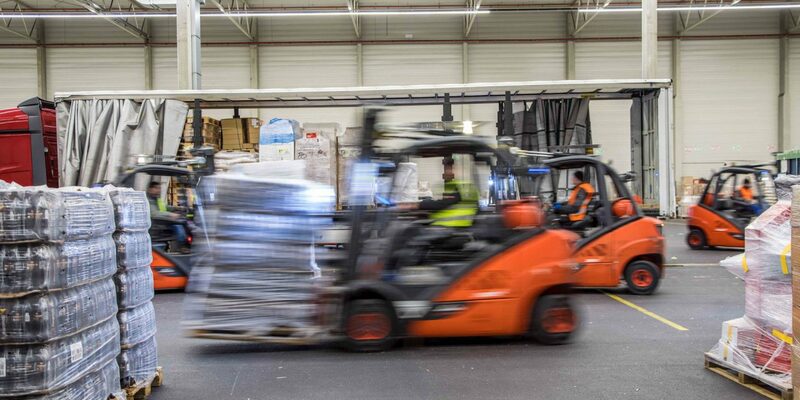 The key point is that both parcel operators and pallet operators are keen to broaden the scope of their businesses which will ultimately lead to a blurring of lines between once distinct areas of logistics. 2018 is likely to be another busy year for the pallet networks. We can expect to see more member acquisitions, increases in B2C services and potential network consolidation could well be on the cards. We are currently putting the finishing touches to our UK Express Pallet Digest and Forecast 2018 which will be published in January 2018 and has been extensively researched by one of our Senior Research Executives, Agustin Maril. 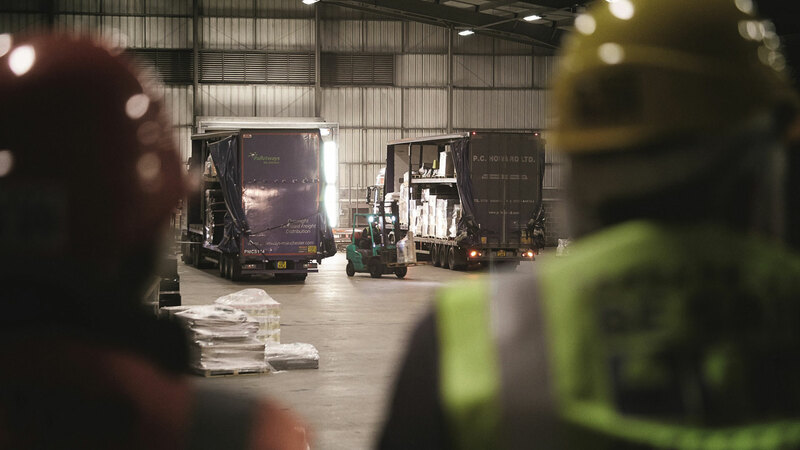 The digest offers a comprehensive overview of the UK Pallet industry. It is a valuable resource to suppliers, customers and operators within the pallet industry. This year’s digest also features a five-year forecast for network revenues and market share for the major operators (DX Freight, Fortec, Palletforce, Pallet-Track, Palletways, Pall-Ex, Palletline, The Pallet Network, Tuffnells, and United Pallet Network). 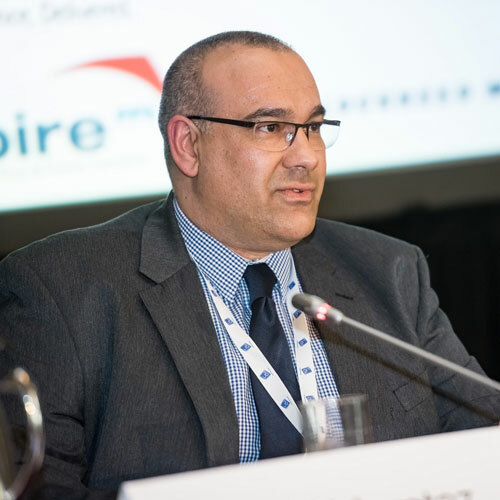 If you would like to learn more about the digest or to explore some of the topics above in more detail then please get in touch with Saeed Mumtaz, Director of Research and Consultancy on +44 (0)1628 642910 or email [email protected]. This article was originally published in MER Magazine. MER is the industry leading magazine for professionals in the mail, express and e-commerce sectors. 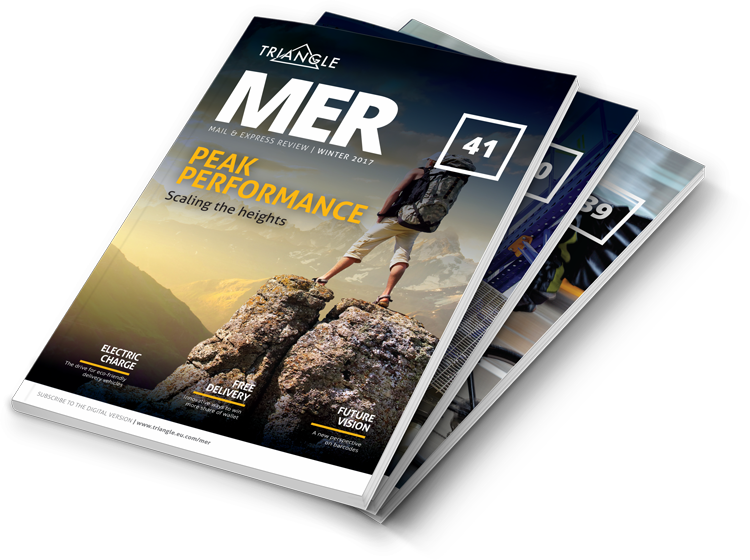 Packed with original content, thought-provoking features and interviews with key industry leaders, MER is the must-read publication for those who want the inside track on the industry. You can subscribe to the digital edition for free.